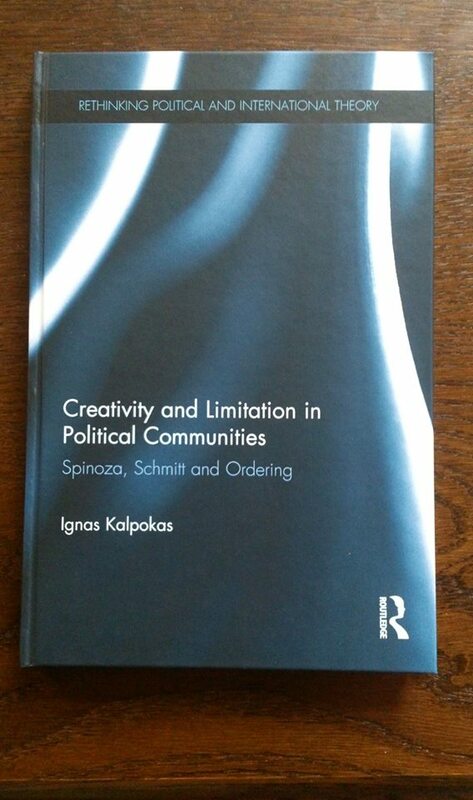 The international publishing house Routledge has published a book by Ignas Kalpokas, lecturer at the Department of Public Communication of the Faculty of Political Science and diplomacy, entitled Creativity and Limitation in Political Communities: Spinoza, Schmitt and Ordering. This book seeks to address the inherent tension between popular and establishment powers in political communities, a task made ever more pertinent by the rise of anti-establishment sentiment across Western democracies. 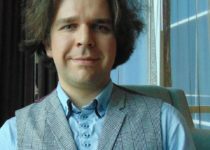 By combining the theories of Carl Schmitt and Benedict Spinoza, the author develops a framework of continuous reproduction, whereby the constitutive and the constituted powers simultaneously hold one another in tension and supersede one another. 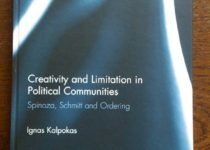 In the same vein, political communities are shown to be perpetually caught in a cycle of creativity/contestation, derived primarily from Schmitt and limitation, derived from Spinoza. Providing a novel theoretical framework explaining the workings of democratic politics, this book also offers a non-traditional reading of Spinoza and Schmitt. Whereas traditionally both have been treated as almost polar opposites, in this book they are held in creative tension, thereby generating an impetus for novel political thought. 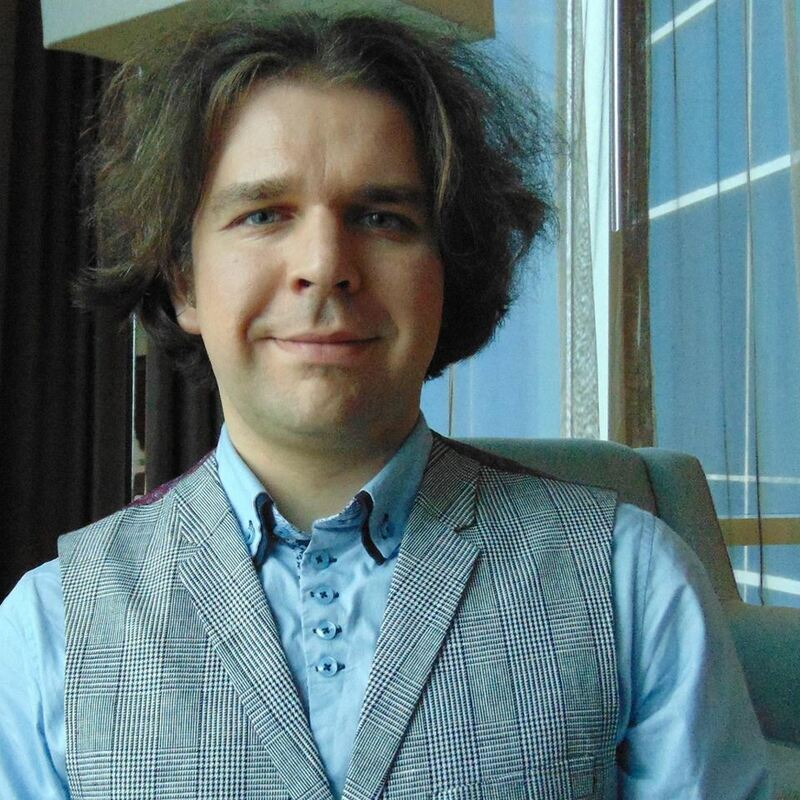 By furthering their analysis, Ignas Kalpokas creates a new theory of political action.